1. 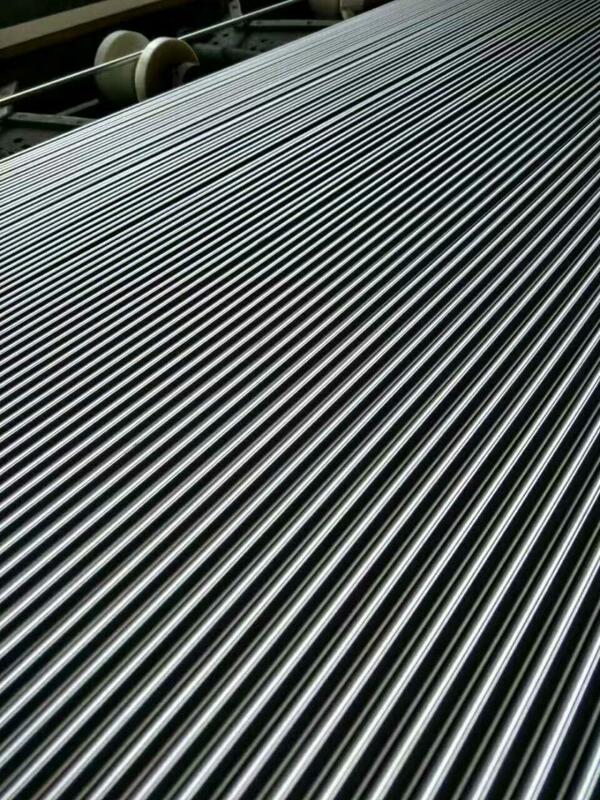 Ellipticity of the product - Our tubing uses high-precision cold drawing. The ellipticity tolerance control is excellent and can be used with any manufacturer's instrument tube fittings. 2 No welding, repeated assembly and disassembly performance, saving materials. 3 Instrumentation tube connection does not require welding, reducing the impact of pipeline impurities on the piping system. Looking for ideal TP316L Control Line Tubing Manufacturer & supplier ? We have a wide selection at great prices to help you get creative. All the ASTM A269 TP316L Polished Instrument Tube are quality guaranteed. We are China Origin Factory of ASTM A269 TP316L BA Instrumentation Tubing. If you have any question, please feel free to contact us.